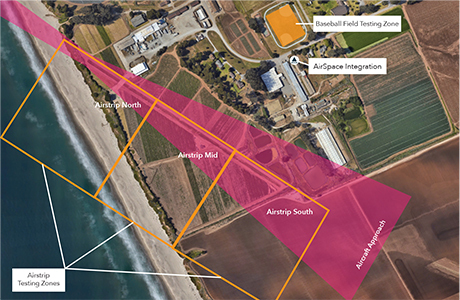 At AirSpace Integration, we are dedicated to promoting UAS and aviation on the Central Coast. 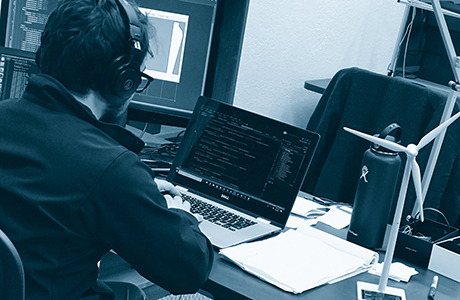 Our innovation hub is positioned within a 400-acre campus that includes active agriculture fields, commercial business operations, a private beach and (drumroll please) an active grass airstrip. We have what it takes for you to take flight. We understand that having a designated space to experiment is essential. At AirSpace Integration, we have dedicated, reservable test/demo zones for members and day-use users. Whether you are a solopreneur or part of a team, we've got you covered. From private, locking offices to large, open coworking spaces, AirSpace Integration has flexible membership plans to fit your needs. Need meeting space? Presentation space? We have that too. 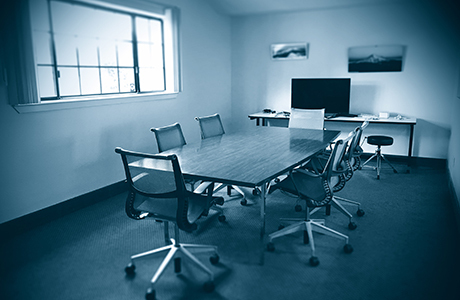 Our reservable conference rooms are available to members and day-use users.